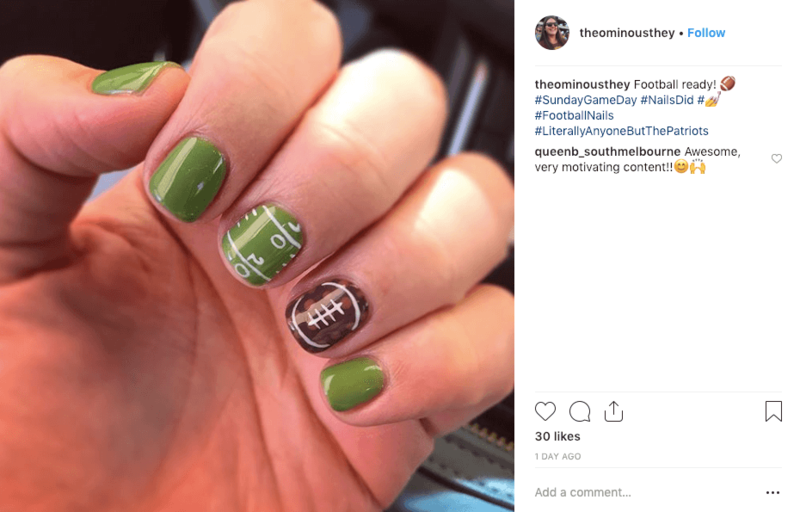 Our Broncos may not have made it to the postseason, but that doesn’t mean you can’t have a great time—and look great while doing it—while enjoying all the festivities. 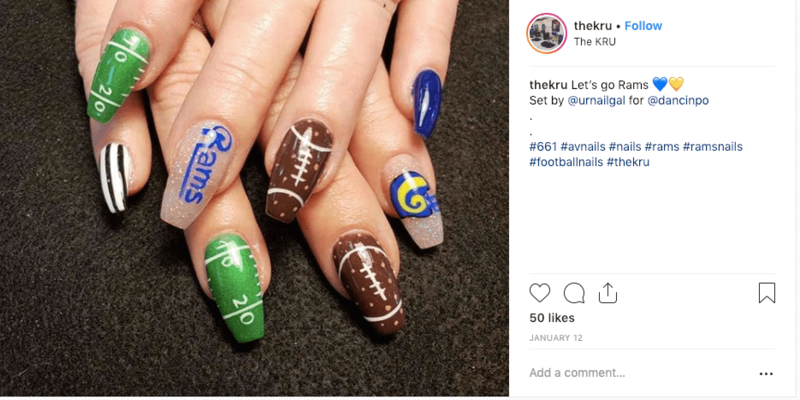 With the Super Bowl less than two weeks away, we want to make sure you’re rocking a great look for that tailgate party. 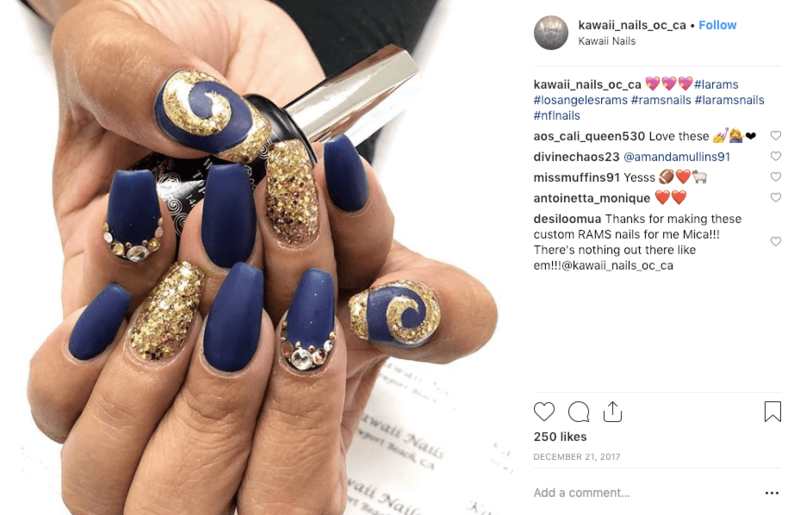 Whether you’re a diehard Pats fan, cheering on the Rams or just ready to party with your friends on Super Bowl Sunday, get inspired by these nail designs and book your nail appointment today. 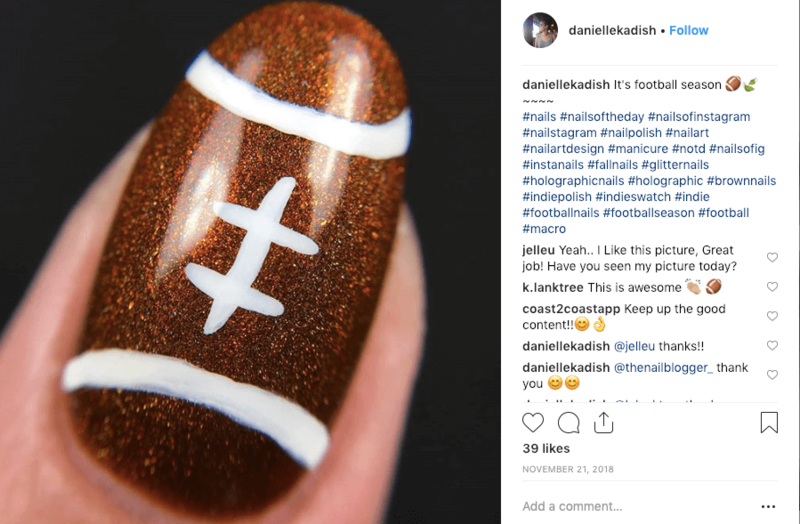 The last thing you want to worry about on game day is your hair, so let us take care of it with a fabulous blowout and style. 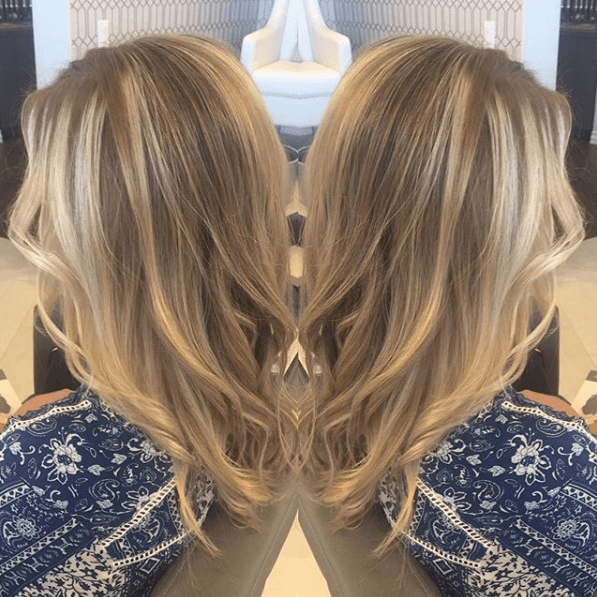 One of our signature blowout styles, the Beach Bombshell gives you effortless-looking waves and plenty of volume. 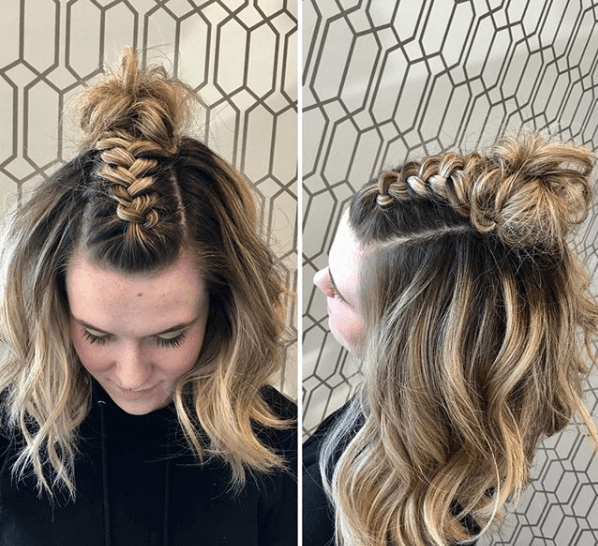 Braids are always a great go-to for adding a little something extra to a simple style. 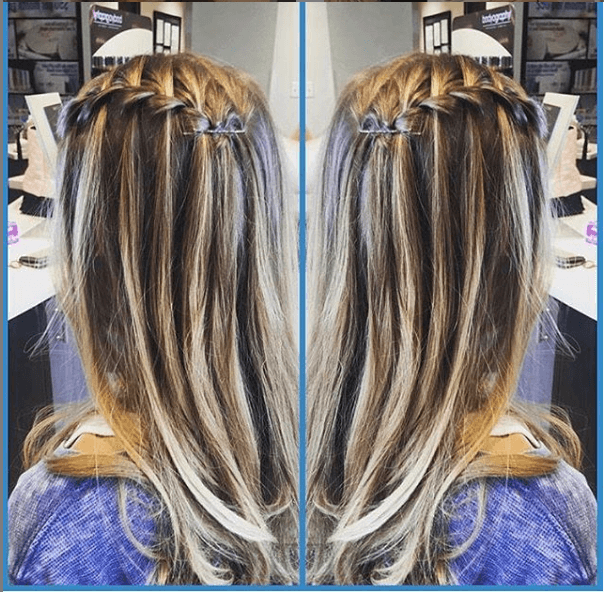 Try this waterfall braid for a different take on a classic. 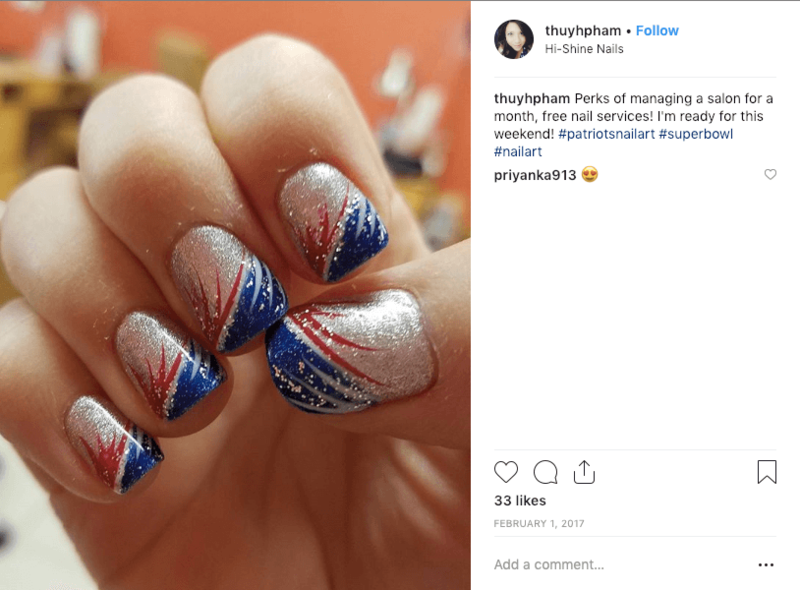 If you love to stand out, this will certainly help! We just love this funky braided look with wavy hair.